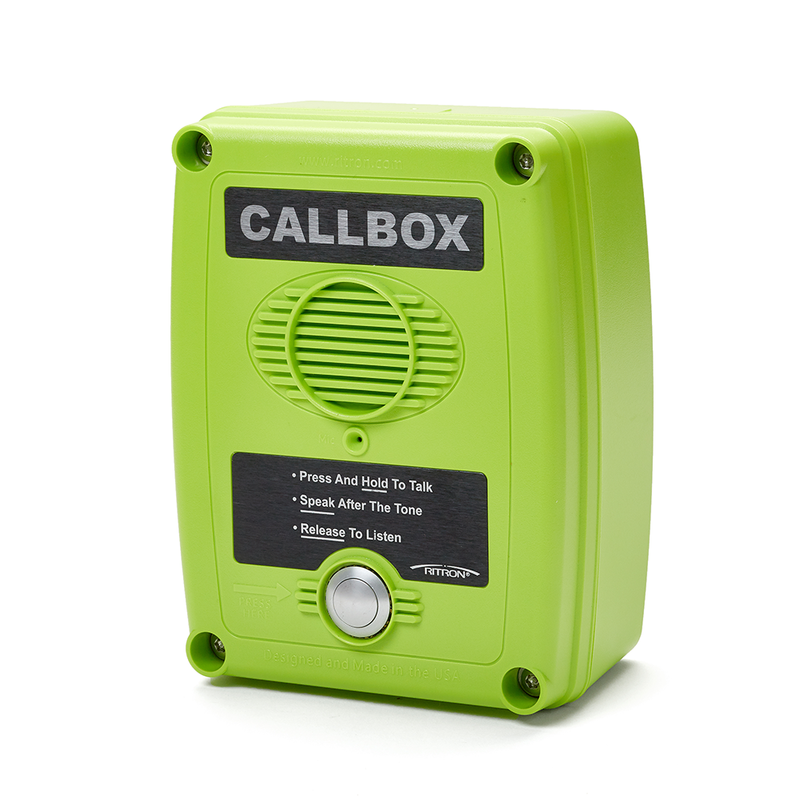 In an emergency, the ability to call and talk to security personnel is, simply price-less. 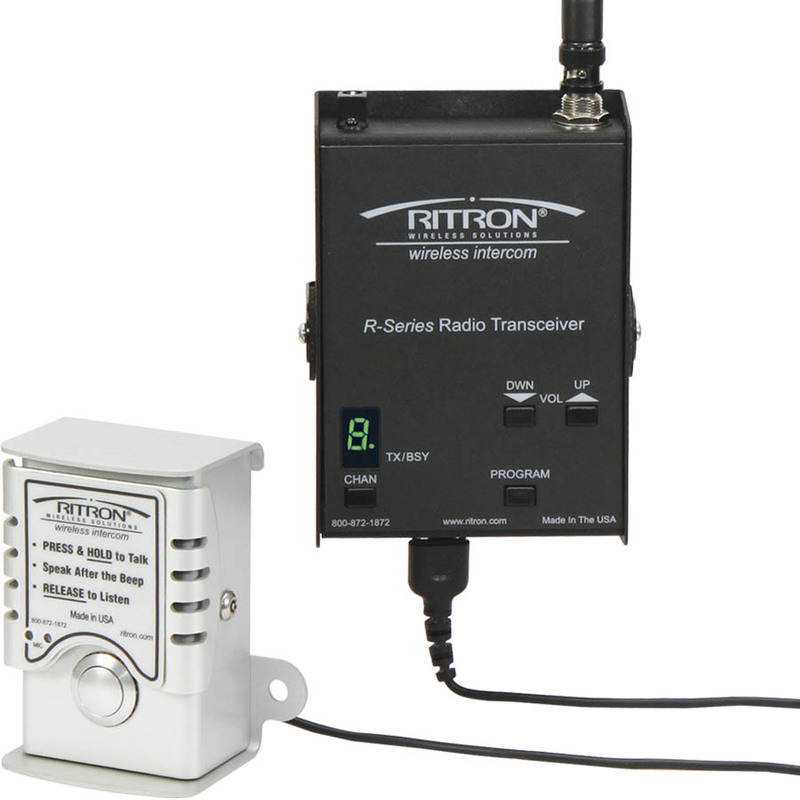 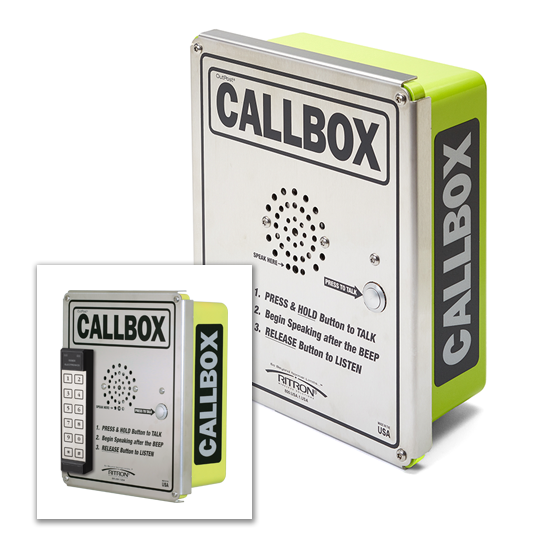 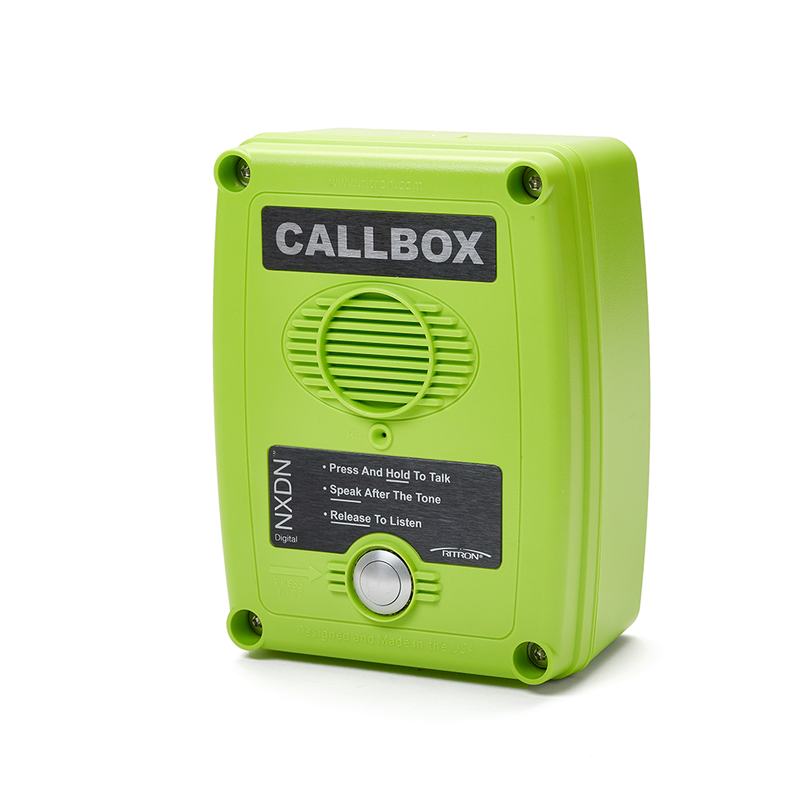 Ritron’s’ line of radio callboxes offer just that, an instant, direct-line to security personnel. 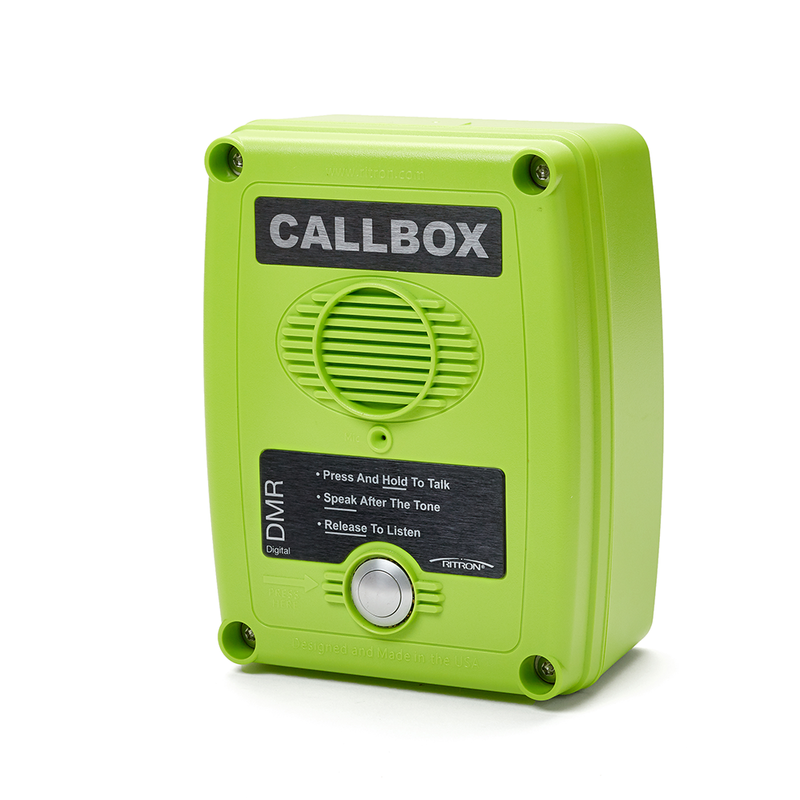 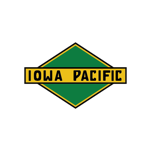 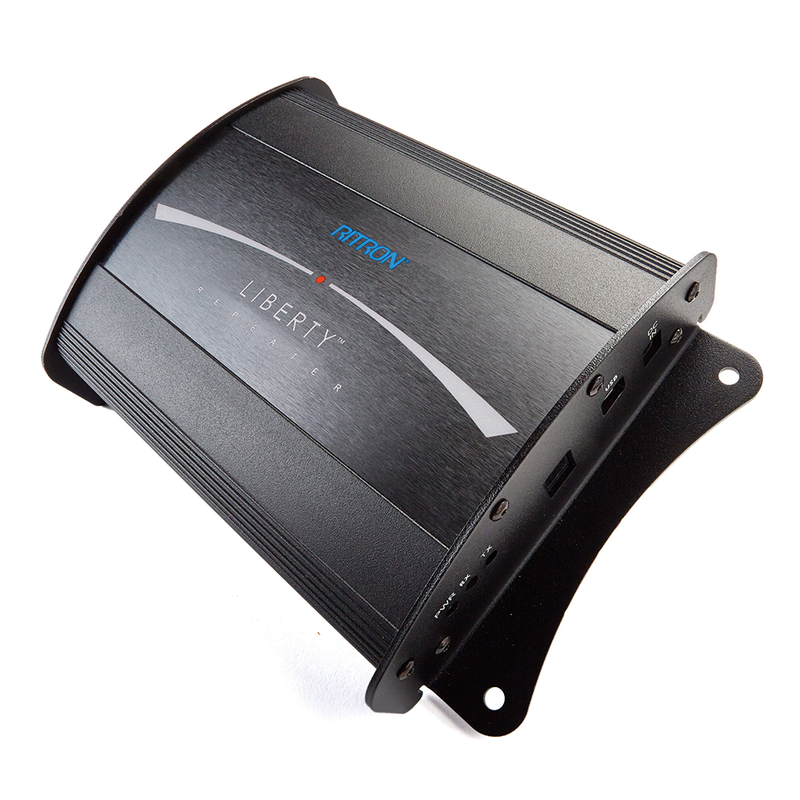 High performance, long-range radio callboxes. 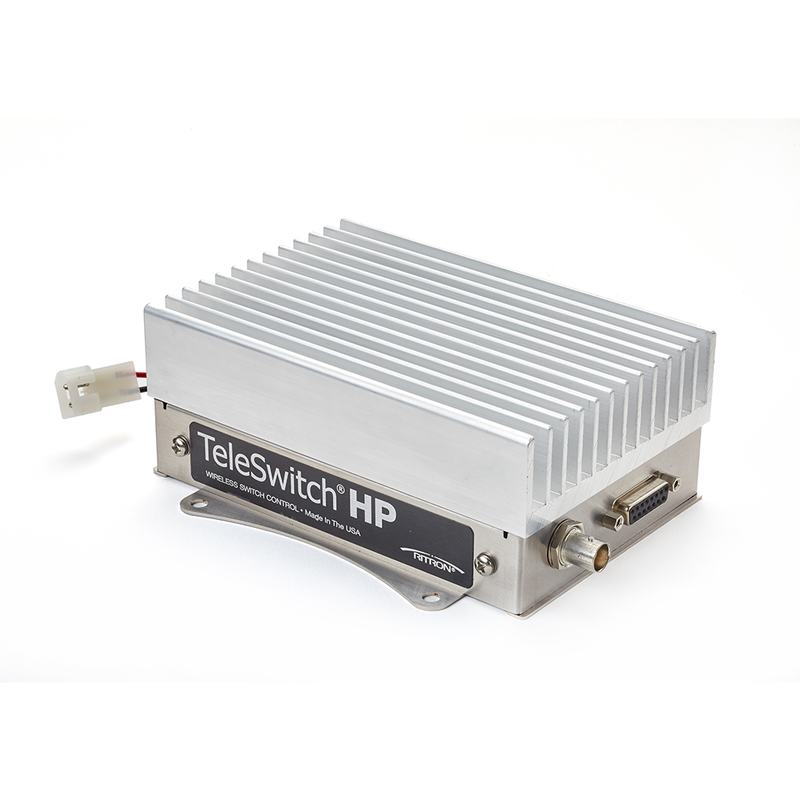 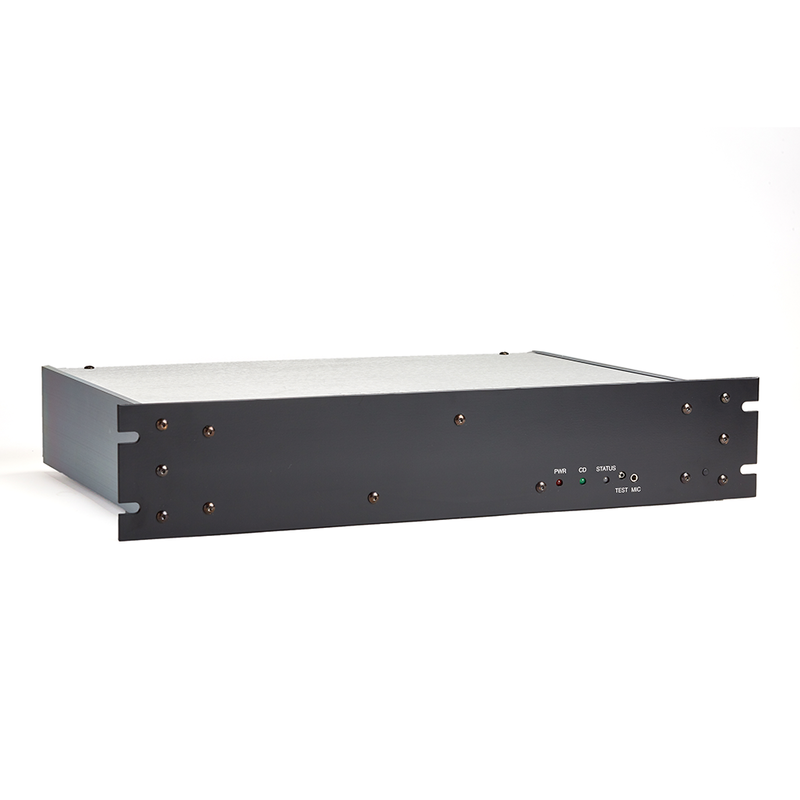 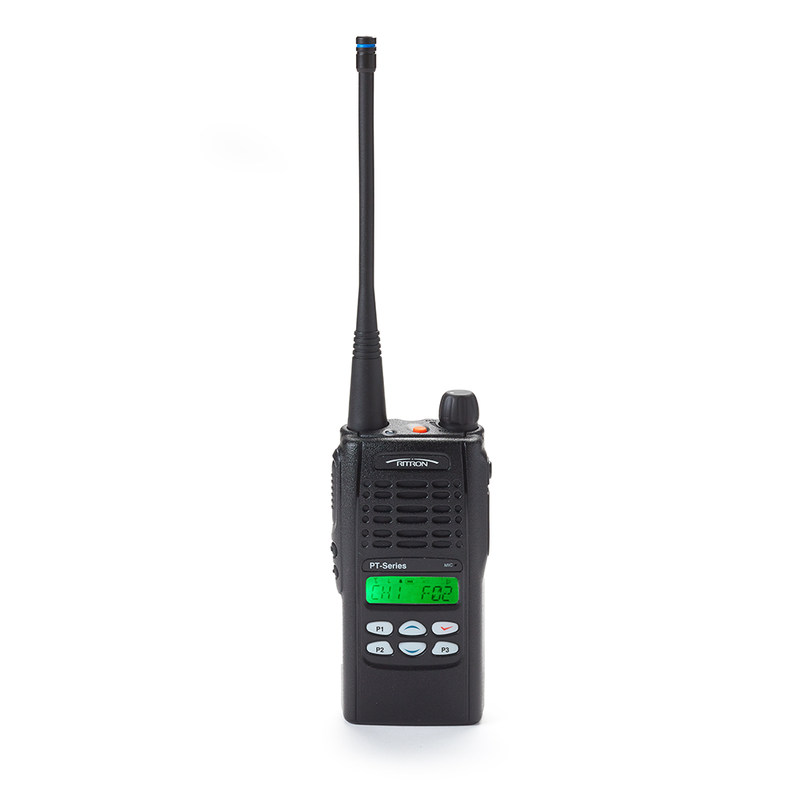 VHF and UHF, Analog or NXDN Digital or DMR Digital protocol models available. 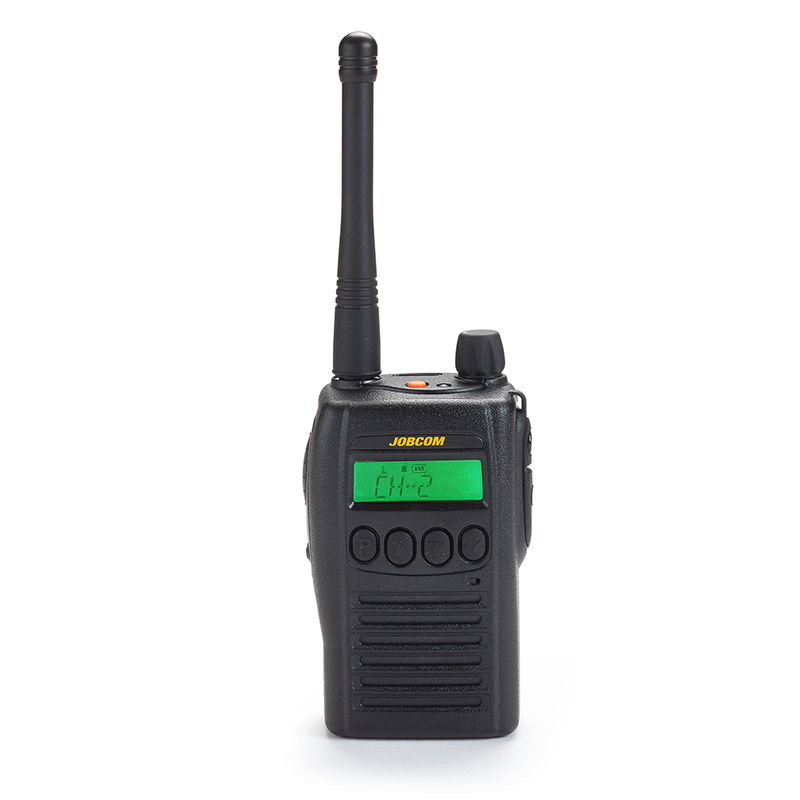 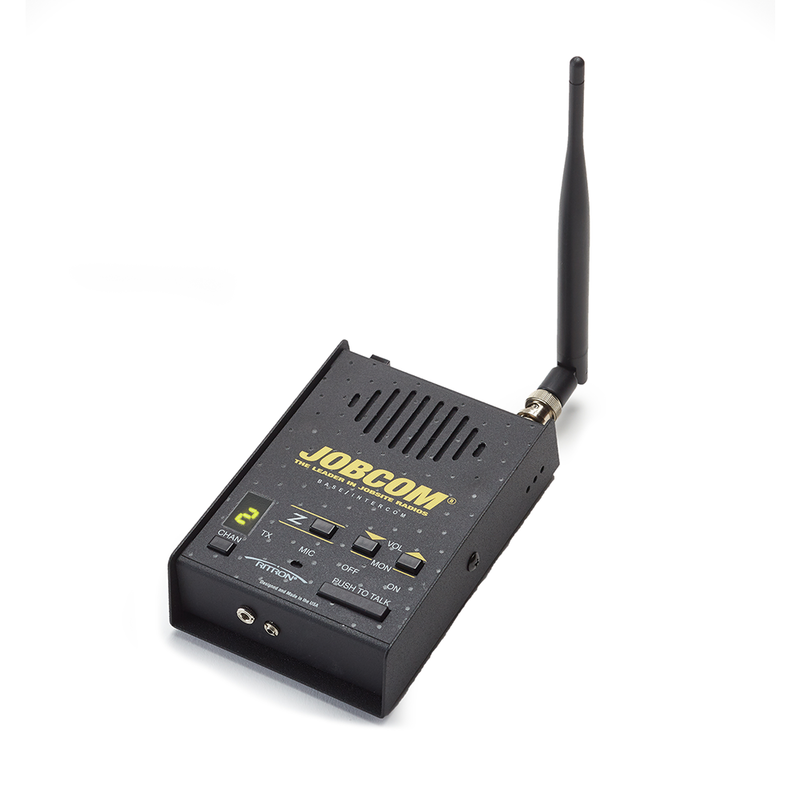 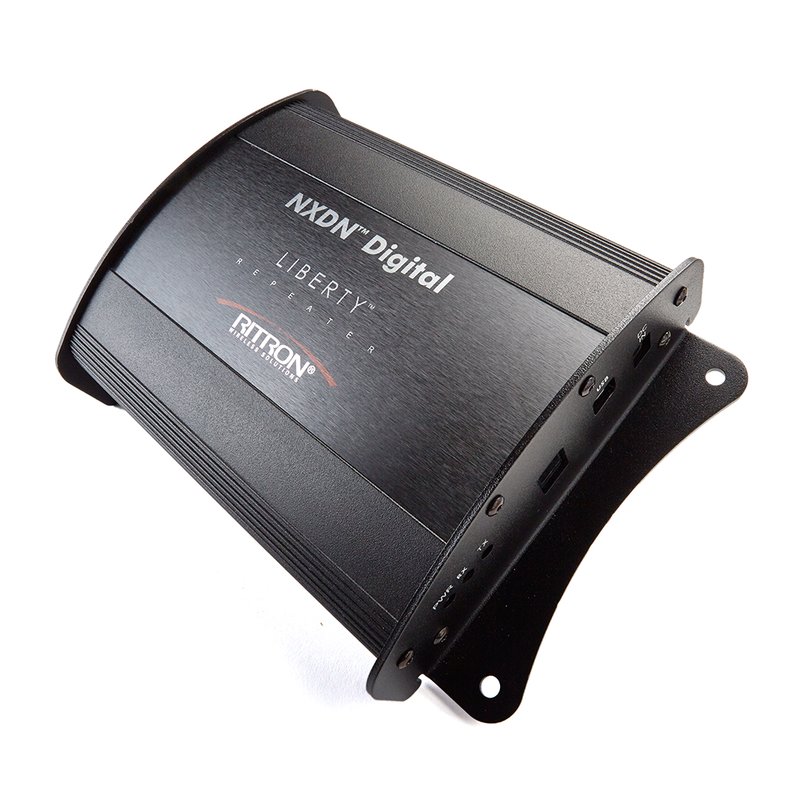 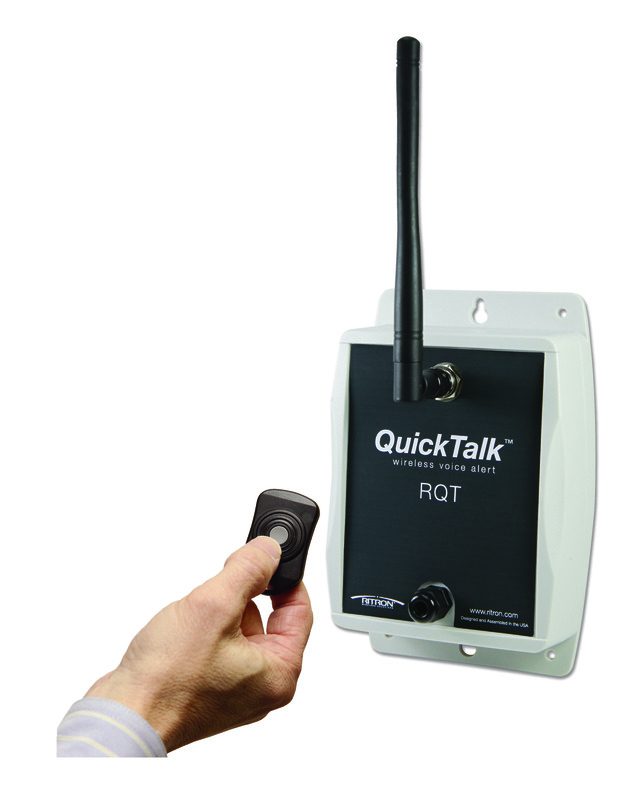 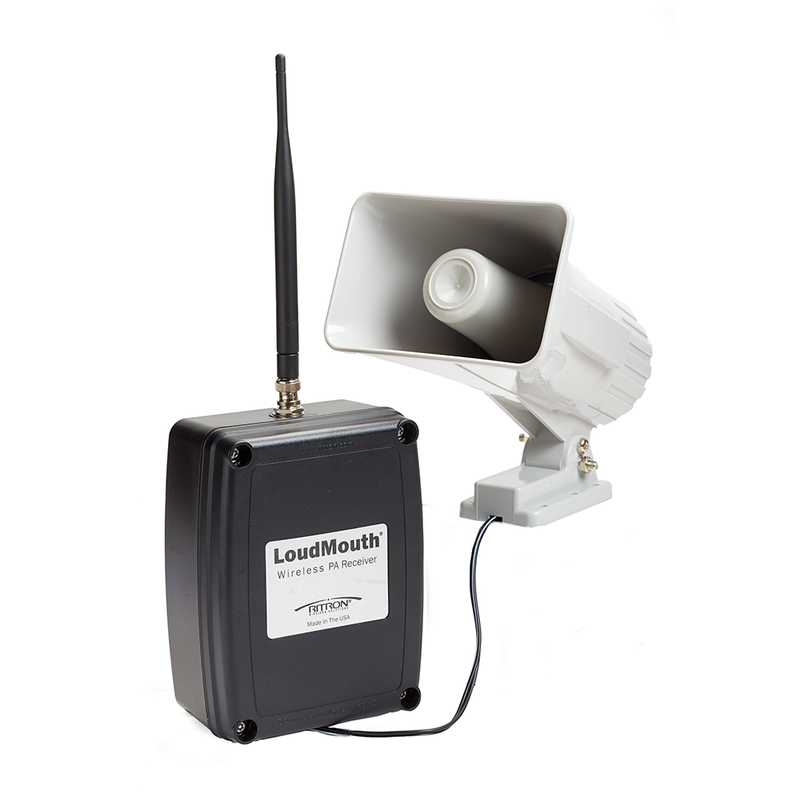 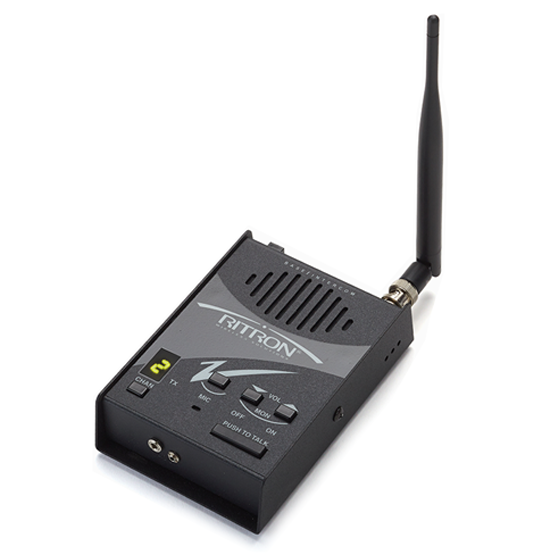 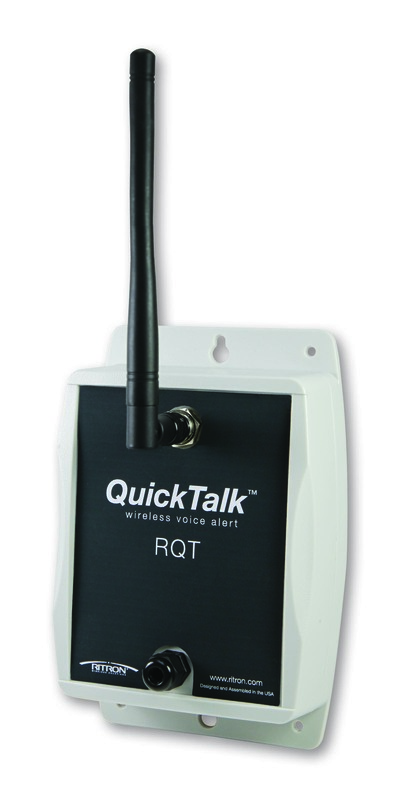 Compatible with existing VHF or UHF Analog, NXDN Digital or DMR Digital radio systems. 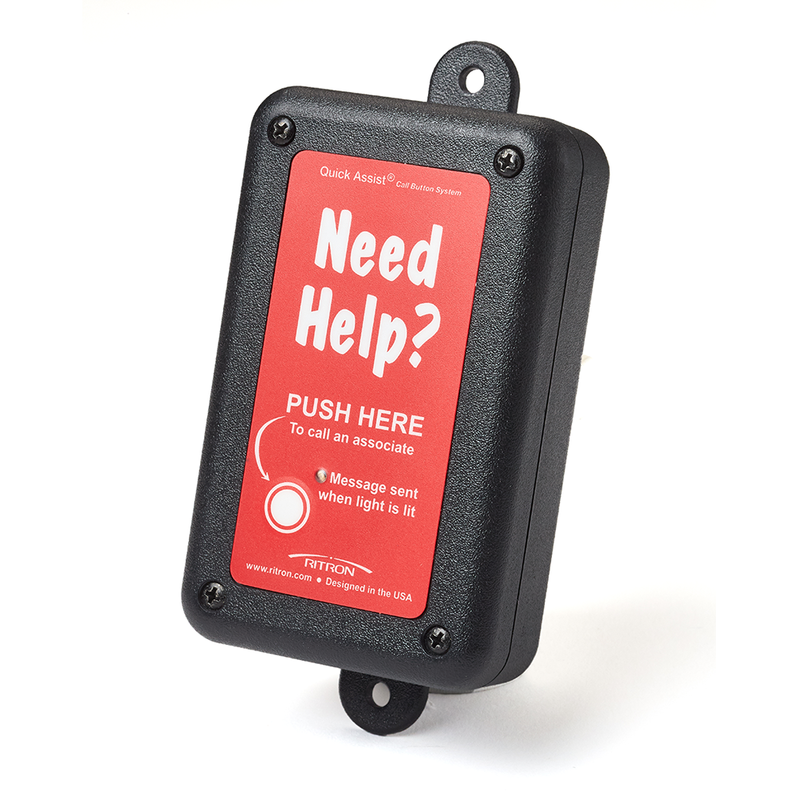 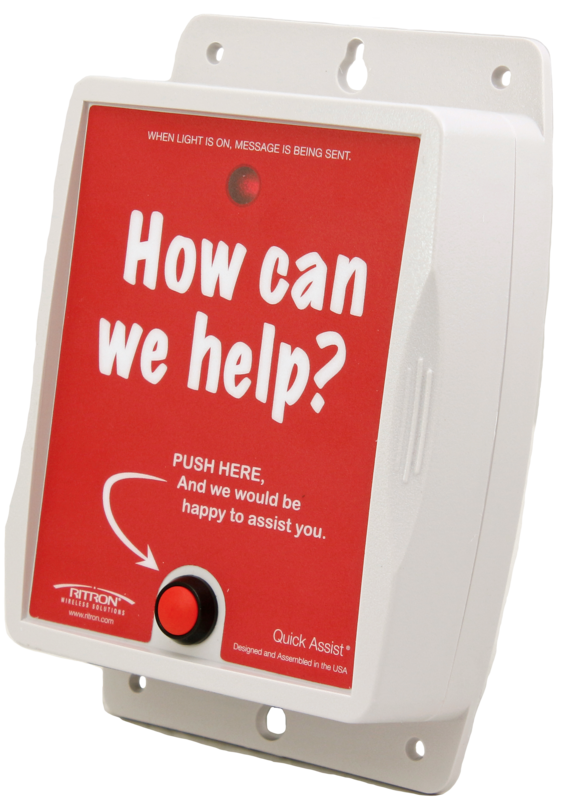 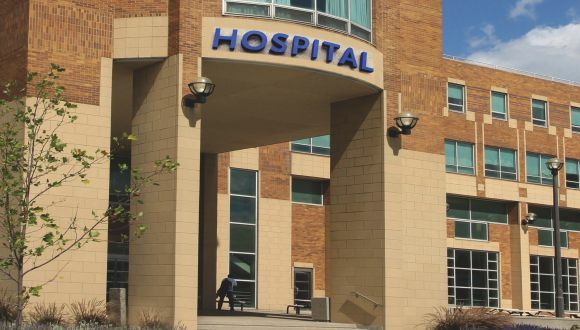 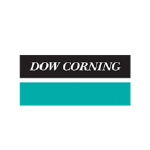 Added safety, security and convenience to patients, visitors, employees or guests..